WoSign makes an appointment with you on 4.29 Beijing Cyber Security Day-WoSign SSL Certificates! The network and information security expo of 4.29 Beijing Cyber Security Day in 2015 will be held in Beijing Exhibition Center during April 28 to 30. 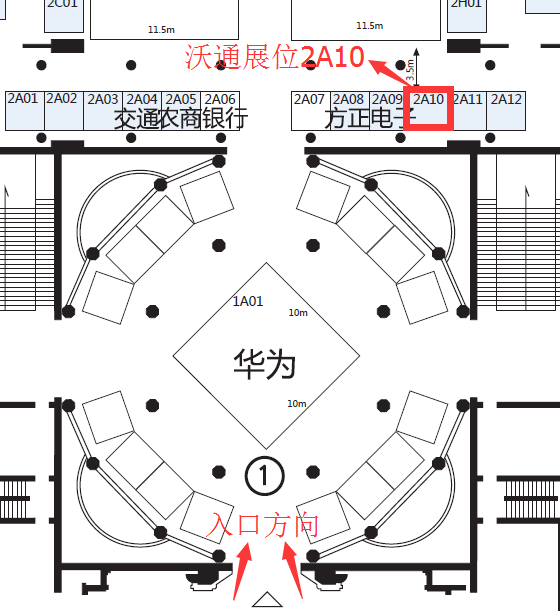 As an exhibiting company, WoSign invites you to come and visit our booth 2A10. Participate in WoSign activities and there will be chances to get free EV SSL certificate, which can upgrade the web site to green address bar. We look forward to your arrival. Brief introduction of the expo: network and information security expo, one of the activities of 4.29 Beijing Cyber Security Day in 2015, is approved by Beijing Municipal Government and held by Beijing Municipal Public Security Bureau with the support of the Ministry of Public Security and the Ministry of Industry and Information Technology. Ever since 2014, Beijing has set up the Beijing Cyber Security Day on April 29 and implemented a series of activities. The main purpose is to demonstrate the development and advanced technology and products of our network and information security industry. It can also promote the sustainable development of this industry and integrate society resources.